be Nokia-branded smartphones of a new generation. Things You Should Know About The Forth Coming Nokia Devices. largely bloat-free, near-stock version of Android. Android Stat For Dec: Why Are You Still on Android Lollipop? Let's just hope it won't be competing with Iphone in the "Price Industry". But, i know it won't come cheap. Yeah! You are right and Google is also involved in the development of the new Nokia smartphones which will bring a fantastic Specifications with great apps. Welcome back Nokia… Mr. Yomi can you please add me up on your whatsapp group with this number 0803646125. Add me too…zero eight zero six eight zero seven three six zero four.? Good news! at least the competition will further increase. 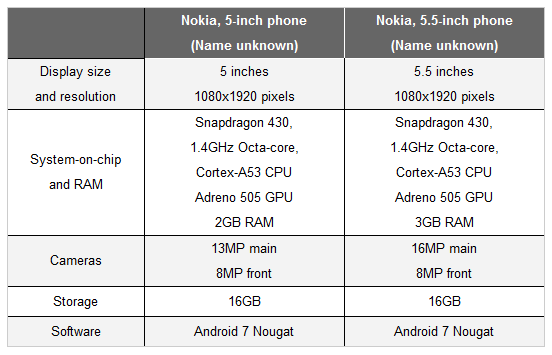 Lower Price is the only way I see nokia winning this fight. 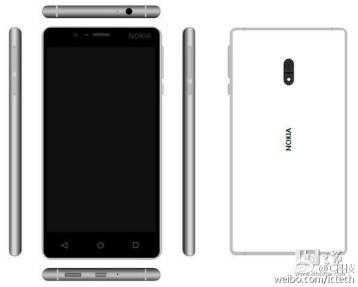 This new Nokia maybe a very big challenge to Samsung according to the picture I saw on fb. Nokia has always been my broad until they refused to upgrade to Android. Well, I'll patiently be waiting for the new phone and hope they come with considerable prices.